Shopping for Play-Doh Creative Toys? 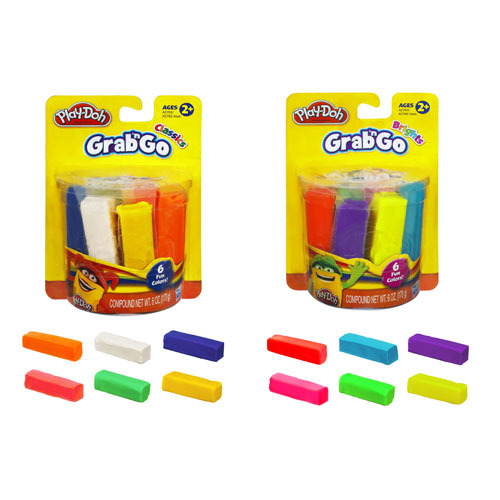 Make something spectacular with the Play-Doh Grab and Go 6-Packs Wave 1 Case! Each individually packaged set includes 6 colors of Play-Doh modeling compound, with 1 ounce of each color per set. Ages 2 and up.